They hail from the Gold Coast, but *Tijuana Cartel* have built a firm reputation for beats that span the globe. Multi-layered grooves, touches of slide and flamenco guitar, trumpet, Vocals and Afro Cuban Percussion mixed with some hardened electronica – it’s a combo that’s intriguing, energetic and utterly delicious! Constant touring here and abroad and an enduring love affair with live gigs give these guys a very raw and electric energy. Despite the shades of world music the band fit more comfortably within the Indy/Electronica scene. Bands like Vampire Weekend have taken world music – formerly a style confined to fringe artists of the world – literally to the world stage by filtering world music through indie rock and roll, making sounds that were once strange to the western ear palatable. 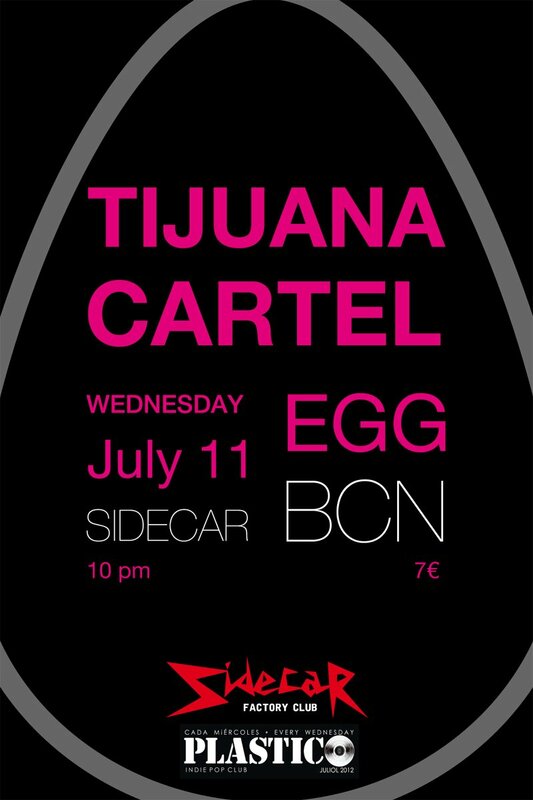 Tijuana cartel have managed to add their own tinge to what is becoming a new era of globalising western music. Collaborating with mixing engineer *Chris Moore*, who has worked with the Yeah Yeah Yeah’s, Midnight Juggernauts and TV On the Radio for their new album, *Tijuana Cartel* have managed to add a slightly ‘New York’ sound to their recent tracks. More vocal and electronic elements and less focus on the guitar have given the band an almost new identity over the past year. The band have also toured relentlessly playing at many of Australia’s favourite festivals including, Falls Festival, Splendour in the Grass, South Bound, Byron Bay Blues and Roots, Good Vibes, Rainbow Serpent and Sunset sounds amongst an impressive list of private shows around the country and through most of Asia. Tijuana Cartel houses Paul George and Carey O’Sullivan as co-producers, guitarists and keyboard players. Daniel Gonzalez on Afro Cuban percussion, Josh Sinclair on trumpet and tours regularly with the addition of MC Regan Hoskins and other special guests. No matter where you are over this coming summer there’s a good chance you’ll hear the funky flamenco phat electronic dance beats of the *Tijuana Cartel.